On January 19, when they came, they were able to distribute 30,000 dollars in one day to these people, who did not receive any help for the past 3-4 months… We are all humans and we want to help others. And that’s the human in us. 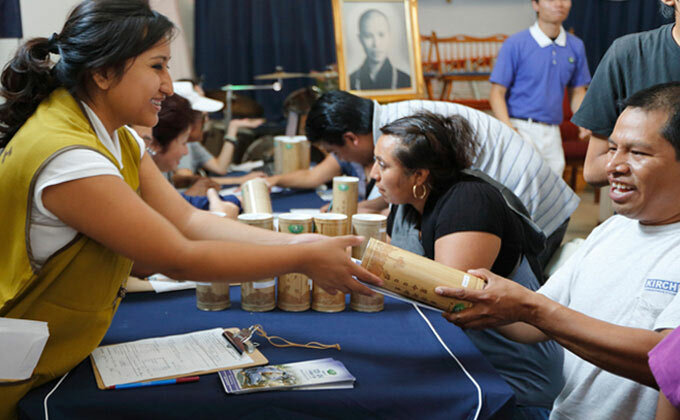 Working with local communities and organizations such as Council Of Peoples Organization (COPO), Tzu Chi was able to provide relief to even more families in need. I’m happy that my children don’t need to sleep on the floor tonight. I’m happy that people came to help without any anticipation of giving anything. There are nice people in the world. 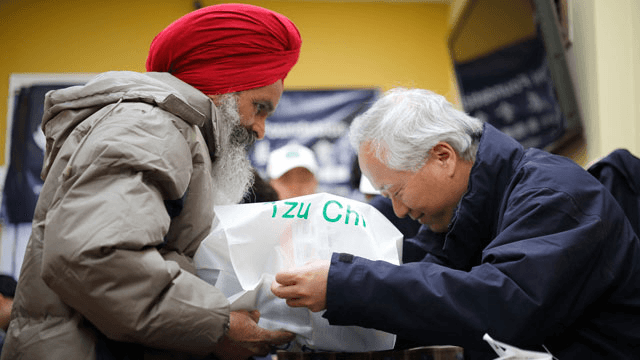 Tzu Chi also began training local volunteers in New York as Community Outreach Associates (COAs), so that they could extend a helping hand to the most vulnerable and needy in the community. 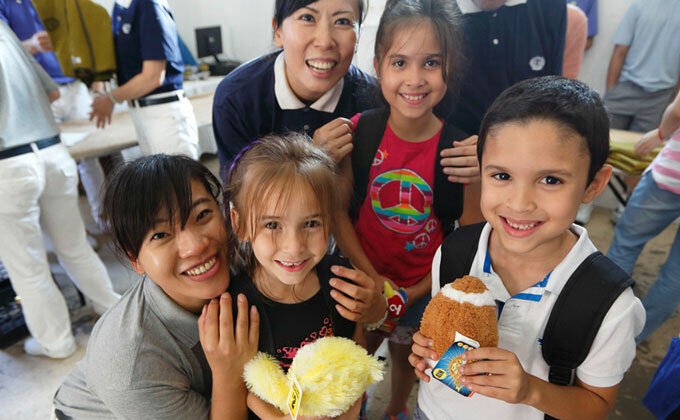 Local Community Outreach Associates made home visits to further assess the type of help individuals and families needed. 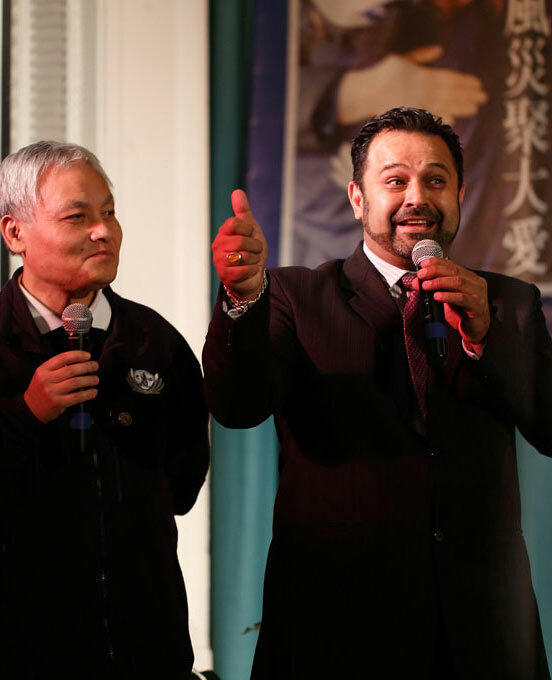 I am very grateful for Master Cheng Yen, who made it possible for all of these people to be aware of us, help us, be hands on with their charity, and give us a hug when we needed it. I am very thankful. When you don’t expect a helping hand and one is offered, it will change your heart forever.